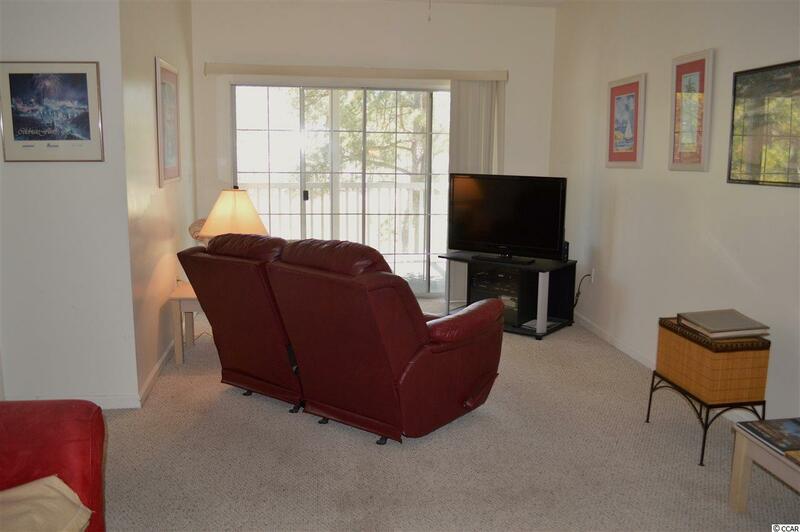 Outstanding golf course and lake views from this neat 2BR 2BA top floor condo located in Sun Colony. 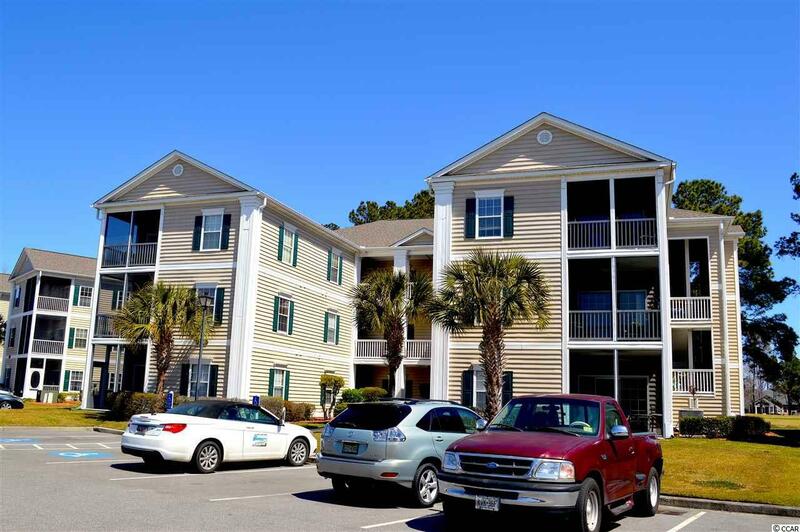 Located just 10 minutes from Cherry Grove beaches and less than 5 minutes to Hwy 31 which gives you easy access to almost anywhere on the entire Grand Strand. This lovely condo features 9 Foot ceilings, is being sold completely furnished and and has a huge screened in porch overlooking a picturesque setting. Come see this unit and let the view sell you! HVAC is less than 2 years old.